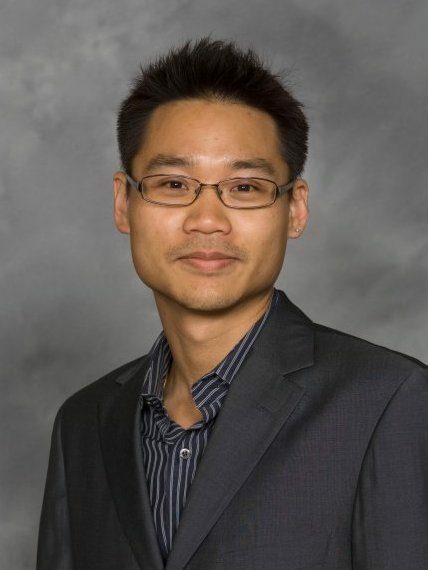 David D. Kim is Associate Professor in the Department of Germanic Languages. He joined the University of California Los Angeles in Fall 2014. Before then, he had been Assistant Professor of German and Global Studies at Michigan State University, specializing in cosmopolitical, postcolonial, and translational issues. Kim’s research areas include fin-de-siècle Vienna, contemporary German literature, digital humanities, transnational adoption, human rights, and narratives of citizenship and solidarity. Kim has recently completed a book, titled Cosmopolitan Parables: Responsibility and Trauma in Contemporary Germany. Forthcoming with Northwestern University Press, it contributes to the study of contemporary German literature, international postcolonialism, Holocaust memory, and cosmopolitanism by investigating how German writers after 1989 work through memories of colonialism, Nazism, and communism as cross-referential entanglements of past, present, and future in the post-Cold War world. Kim’s latest research also involves graph-analytic methods, big data, and network analyses in studies of world literature. In collaboration with the Center of Digital Humanities, he has developed WorldLiterature@UCLA, which permits the modeling of authorial, translational, and literary networks. For more information, click here. Two other major publications include Imagining Human Rights (De Gruyter, 2015; co-edited with Susanne Kaul) and The Postcolonial World (Routledge, 2016; co-edited with Jyotsna Singh). For a complete list of publications, see his vita. Kim is working on two new book manuscripts. The first one explores why solidarity is one of the most elusive concepts in modern political and social theories. By reading Kant with Foucault, Arendt with Esposito, and Nietzsche with Cassano, it demonstrates how German philosophers are foundational in contemporary European struggles with political or social unity. The second project is located at the intersection of three interdisciplinary fields: animal, postcolonial and citizenship studies. It investigates how colonial and postcolonial experiences have radically transformed longstanding Eurocentric discourses on citizenship since early modernity. Kim received his B.S. in Biology and A.B. in German Studies from Duke University. He received his Ph.D. in German Studies from Harvard University. He was a participant in the School of Criticism and Theory at Cornell University, as well as a Fellow of the Modern Language Association International Bibliography, the National Endowment for the Humanities, the Deutsches Literaturarchiv Marbach, and the Leo Baeck Institute in New York City. In Fall 2016, Kim begins serving as a Faculty-in-Residence for the undergraduate Hedrick Hall community on the Hill.